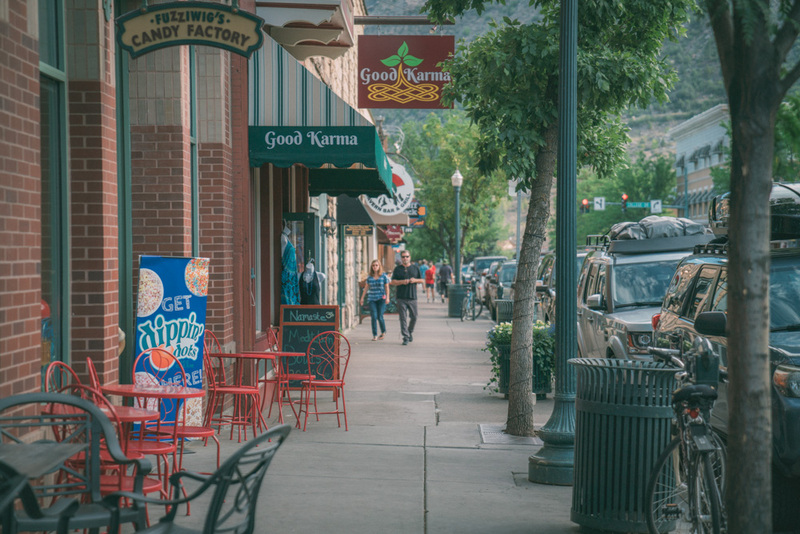 Durango is bursting with local businesses, from artisanal sweets to crafts, specialty items, and vintage clothes. 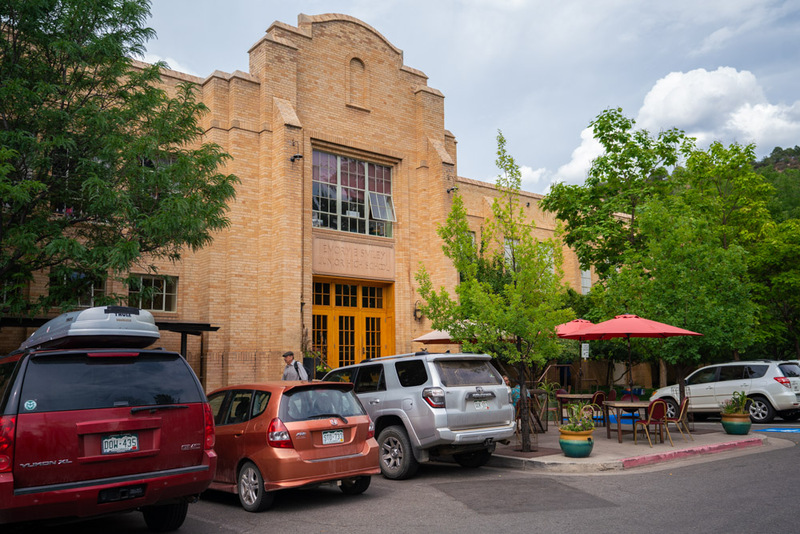 If you’re into art, architecture, and local goods, here’s the perfect 24-hour agenda for you in the heart of Southwest Colorado. 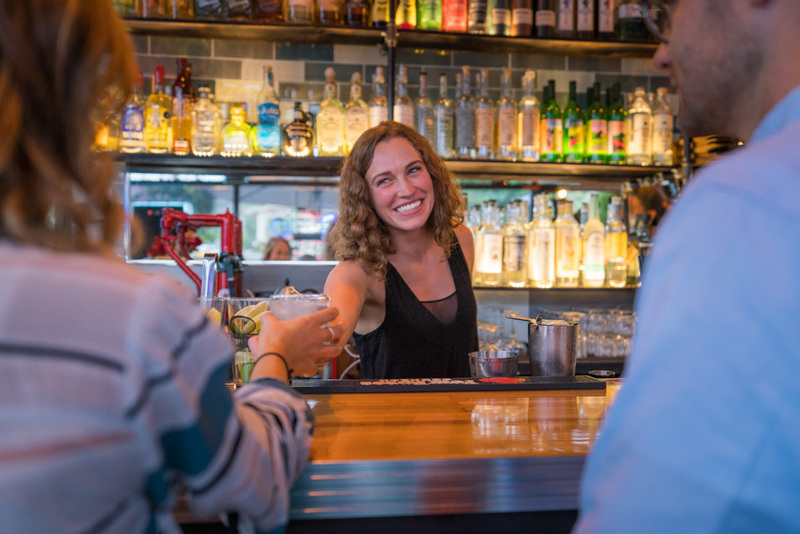 Afterward, check out all that 11th Street Station, a food truck collective, has to offer.